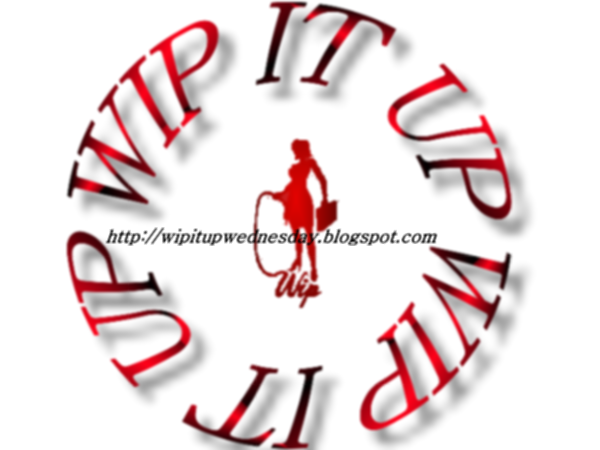 Kelly Dawson Author: #WipItUpWednesday ~ Last Days of SALE!!! #WipItUpWednesday ~ Last Days of SALE!!! 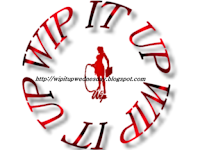 Welcome to my blog for this week's #Wip It Up Wednesday blog hop! The Kindle Countdown deal for The Ways of the West, my first best-selling western, finishes soon! Grab your copy now for just 99 cents!